The number of reported cases of Lyme disease is on the rise. According to the Centers of Disease Prevention and Control, more than 30,000 cases of Lyme disease are now documented each year. The outbreak has been especially bad in areas such as the northeast, where carriers like deer continue to experience abnormally high populations. 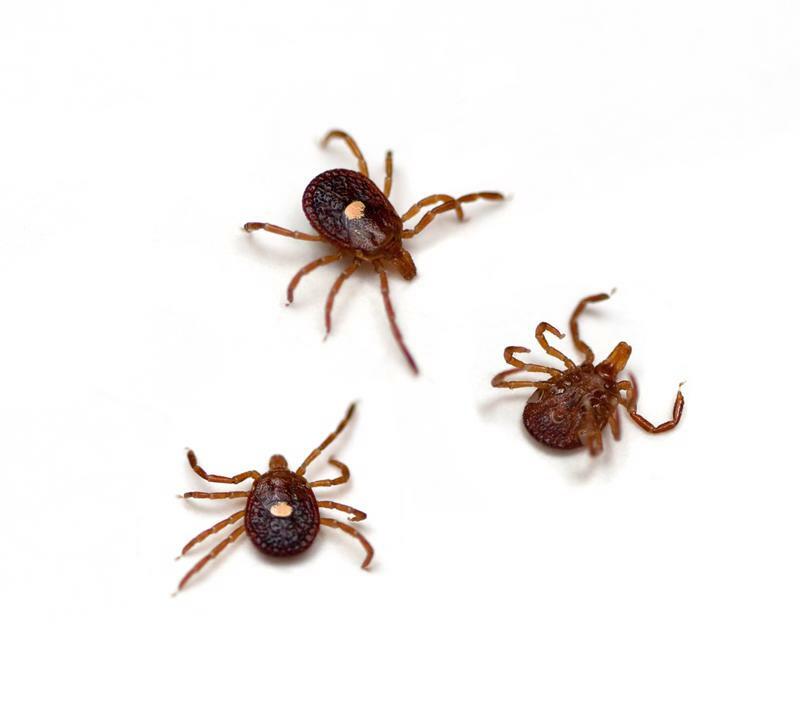 Lyme disease is primarily spread through deer ticks, small parasitic arachnids that bite onto a host's body, sucking blood. When patients contract Lyme disease, they may be warned by a red circle, similar to a bull's eye, appearing around the bite site. However, this telltale sign does not always appear. Symptoms of Lyme disease are noticeable and often quite painful. According to the Mayo Clinic, victims may experience fevers, chills and general fatigue. After a short time, joint pain and neurological problems may also develop. Even after being supposedly cured, patients have reported long-term symptoms like headaches, irritability, sleeplessness and painful joint pain, according to Healthline. While there are various treatments to help those afflicted with Lyme disease, one option that has been gaining traction is hyperbaric oxygen therapy. Deer ticks, which carry Lyme disease, are typically smaller and faster than larger wood ticks. This method, also known as HBOT, involves the use of a pressurized oxygen chamber. The patient is placed inside, often with a specialized mask to help him or her receive the airflow. A therapy session inside one of these chambers typically lasts between 45 minutes and two hours, according to ProHealth. So how does HBOT help? The core belief behind this treatment is the healing value of oxygen on cells within the human body. It is well-known that a human being cannot function without oxygen, and this dependence extends to the cellular level. Certain diseases, including Lyme disease, can inhibit the body's ability to deliver oxygen to each of its cells. Lyme disease grows and propagates through anaerobic bacteria, which are microscopic life forms that live without oxygen. Turn up that air via HBOT, and hopefully these creatures die. Those with Lyme disease, either active or in the immediate past, should consider approaching HBOT treatment. Know, however, that – while effective, the treatment can have side effects similar to other medications. It may be wise for patients to plan a recovery day after a session to ensure they avoid overexerting themselves. Patients curious as to whether they qualify for HBOT should contact their primary care physicians. Not every health insurance plan covers this treatment without a referral, so being aligned can not only improve overall health care but reduce the strain on expenses, as well.